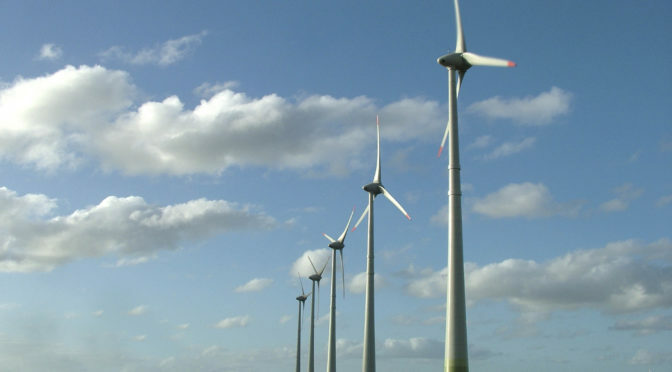 Isotrol adds a new wind power plant to its portfolio and participates in one of the first repowering projects in Spain. 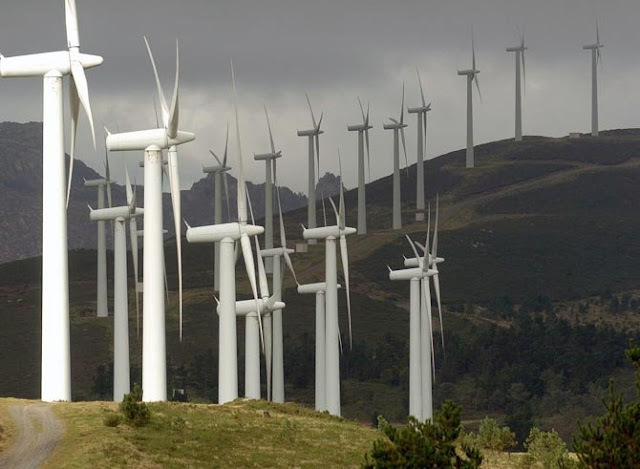 This is the Malpica wind farm, located in Costa da Morte in A Coruña. Malpica is currently experiencing a project of repowering, with the removal of the 69 wind turbines that make up the park and the substitution by seven more modern ones, of 2,3 MW each, which will maintain the current power of the plant by doubling the energy generated. Within the modernization process, Isotrol will be responsible for the new wind farm’s connection and its substation to the delegated office and the control center. 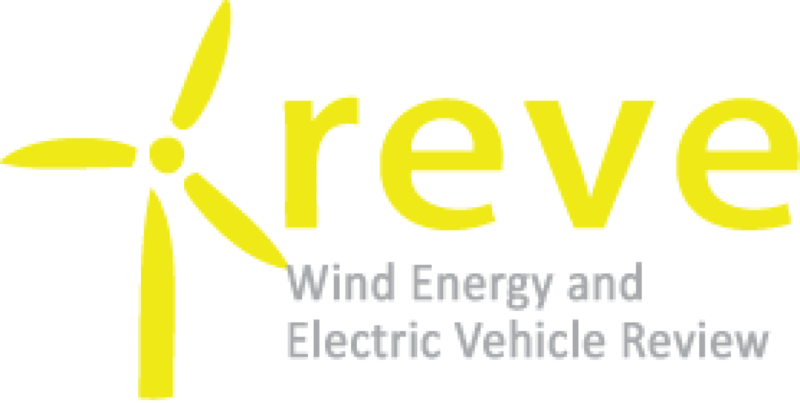 This activity will be developed through the CER Operation Manager solution, designed for the management and the centralized exploitation of renewable portfolios. the company that manages the wind farm in Malpica, and that has relied, since 2010, on Isotrol and its CER system for the centralized management of more than 920 Eolic MW located in Spain, Brazil and Canada. The Malpica wind farm, with a total installed power of 16,6 MW and an approximate production of 66 yearly GWh, will produce enough energy to supply more than 15.000 houses. Isotrol is a specialized company in monitoring and control systems for renewable energy plants. Nowadays, its systems are found in more than 1.445 plants, and are used in the operation of more than 20 GW of electrical power worldwide. Enerfín, Elecnor’s wind energy subsidiary, promotes, develops, builds and operates investment projects in the wind energy at an international level, both for its own projects and those of third parties. Enerfin, currently participates in 920 MW of wind farms located in Spain, Brazil and Canada, with a production of more than 2.300 GWh/year and being able to supply more than 750.000 houses.